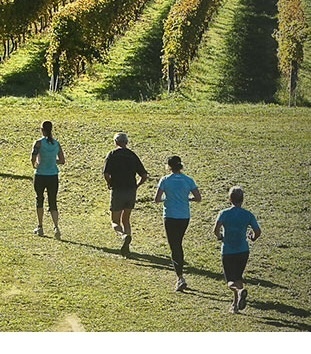 A unique walk/run through Viewpointe's private North vineyard....discover our private vintners's path and the natural beauty of the land surrounding our vines. This is a closed route race, with official chip timing. Prizes will be awarded for First, Second and Third place finishes for men and women. The day will begin with participants being piped to the starting line! In organizing this event, we have worked to create a unique sensory experience for our participants. 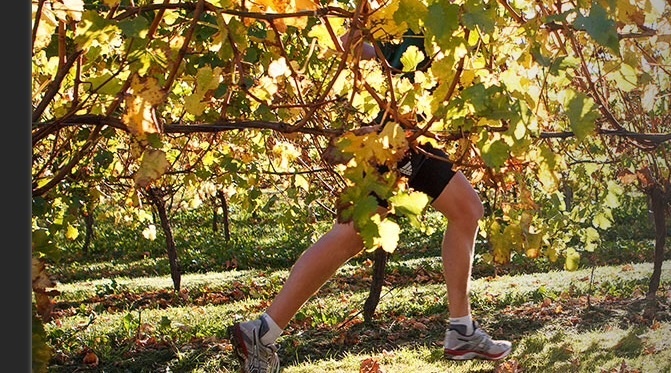 Combining the scenic vineyard walk /run with great food, wine and live music. There is a glass of wine waiting for you at the lakeside barbeque......nothing like wine to get you to the finish line! A walk/run from a 'Different Pointe of View'! 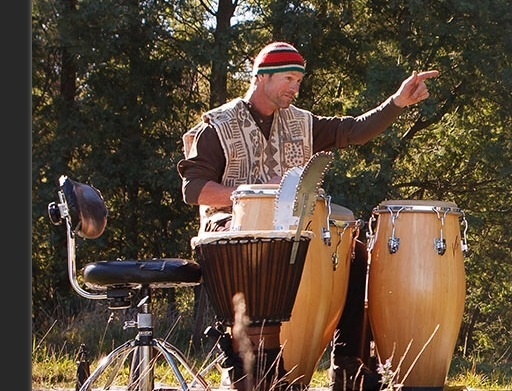 The beat of bongo drummers will set the starting pace and fiddlers will stroll through the vineyard. Your route returns you to Viewpointe's magnificent lakeside patio for a barbeque lunch with live entertainment by Crystal Gage. Soak up the atmosphere, and enjoy Viewpointe's award winning wine! Wine available by the glass. June 28 11:30 AM EDT - Race Begins!